Apple devices have a significant share of the mobile device market, yet developing, debugging and testing on them can be a challenge. Numerous iPhone and iPads models, different screen resolutions and frequent iOS version releases create a large matrix that needs to be addressed. The SeetTest Continuous Testing Platform helps you to ensure your application meets users’ expectations and App Store’s strict review guidelines. 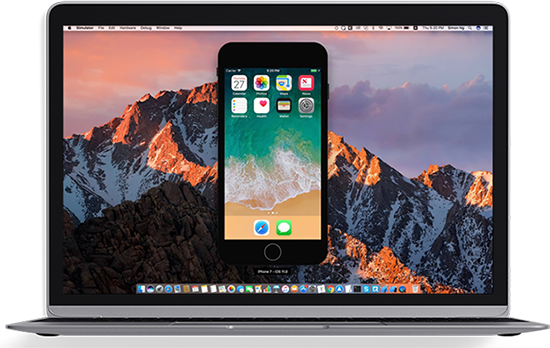 Perform rapid, end-to-end iOS app testing on a huge matrix of real Apple devices and versions to accelerate your release cycles. Gain instant access to real iOS devices directly from your browser. Fully control remote iOS devices to test and debug your application. 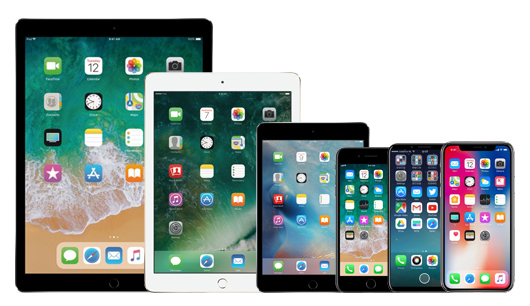 Test your app on a wide selection of apple iPhones iPads and OS versions hosted at Experitest data centers (including all the newest models such as iPhone x, iPhone 8, 8+). Alternatively, easily set-up a SeeTest platform in your own data center and allow remote access to any test/dev team in your organization, from any location. Testing on jailbroken devices forces you to wait until a new iOS version is jailbroken. Jailbreaking lag-times mean you may be left with no test automation for weeks, relying solely on time-consuming manual testing. 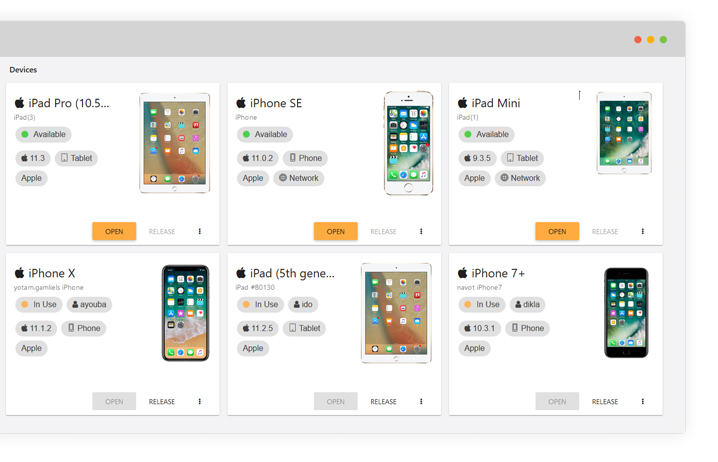 The SeeTest platform performs iOS test automation with real, non-jailbroken devices and provides immediate support for new Apple devices and iOS versions. Develop iOS Test Automation that covers any use case and the most complex scenarios. SeeTest’s advanced test development tools let you automate scenarios that include non-standard UI elements, integrations with 3rd party apps and components built with SDKs, with no jailbreak needed. 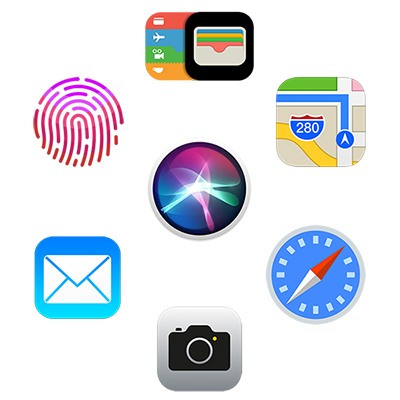 • Test integration with iOS system apps such as Siri, passbook, Maps, Mail and Safari. • Automate the testing of application components built with SDKs. Create highly robust and maintainable test automation projects with SeeTest’s test development tools. Develop tests on one iOS device and run on any other iOS device & version without any modifications. Optimize the performance of your iOS app to ensure it meets user expectations, and that it passes the App Store’s strict review guidelines. The SeeTest platform lets you test your iOS app under different network conditions and to monitor device vitals during test runs to make sure it doesn’t consume too much battery, CPU or memory. Widen your iOS test automation with the ability to develop and run tests on multiple iOS simulators, including new iOS versions and beta versions. Cover more functionality on more iOS versions earlier in the process. • Easily develop tests on simulators, with the Test Recorder and Object Spy. Test non-standard UI elements, integrations with system apps or 3rd party applications, integrations with device components, or application components built with SDKs. • Execute your tests on an unlimited number of iOS simulators. Use the SeeTest platform to connect to remote iOS devices directly from XCode, and control them as if the devices were locally connected to your computer. Interact with your application on remote devices, watch your code changes in real time and even insert breakpoints. Debug your application on the spot, directly from XCode, and verify your changes again until you’re ready to release your new code. Choose from a large variety of devices and iOS versions to debug on, you can even debug on the same iOS device where the error occurred. Accelerate unit and white box testing by executing tests developed in XCTest on multiple iOS devices in parallel. Integrate with any CI environment to trigger your test execution automatically for 24/7 hands-free continuous testing. Start iOS app testing on locally connected Apple devices quickly and easily. • No need to conduct complex certification processes every time you start working on a new iOS device. • Automate set-up and provisioning to eliminate human errors and reduce operational overhead. 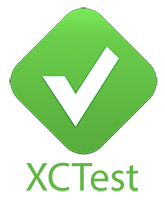 • Perform iOS app testing on any machine – Windows or MAC. 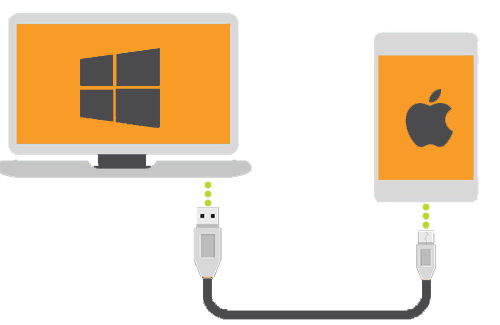 Work without limitation from a Windows machine. 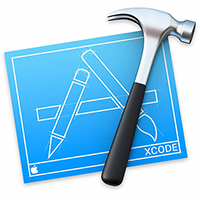 No need for XCode installation.